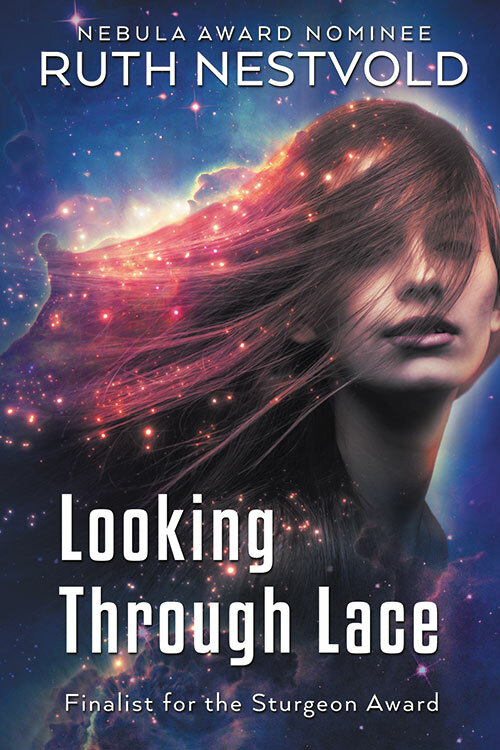 Before things got really crazy around here, I tried to get various marketing gigs scheduled, among them a short free run for Looking Through Lace to test the cover. 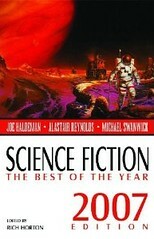 It’s free from Dec. 27-29 — and I think I can already declare the new cover by Lou Harper a huge success. I have done absolutely zilch so far in the way of promotion, and as of this writing, it already has 232 downloads. Those are numbers that I normally spend money to get. *g* I do have one Fiverr ad scheduled for tomorrow, for the sake of comparison, since I regularly use Bknights for free runs, as cheap and effective as it is. 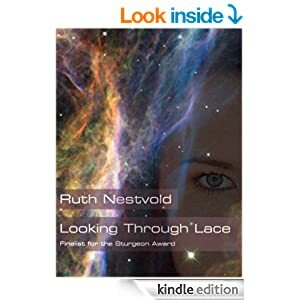 But Looking Through Lace with the new cover is getting the same kinds of downloads without any advertising whatsoever that I get for my short story collections with ads. As the only woman on the first contact team, xenolinguist Toni Donato expected her assignment on Christmas would be to analyze the secret women’s language — but then the chief linguist begins to sabotage her work. What is behind it? Why do the men and women have separate languages in the first place? What Toni learns turns everything she thought they knew on its head. Late Happy Holidays! Oregon Elsewise #FREE through Dec. 28! Christmas has been very busy around here this year, and I never got around to posting about my “Christmas present” to my readers. But it’s not too late! My themed story collection Oregon Elsewise is FREE until tomorrow, Dec. 28. As with the rest of my short stories, I will be taking it out of Select after the end of this run and going wide with it — so if you don’t have it yet, now is the time to grab it! My collections don’t sell on Amazon, but they do elsewhere (if only a copy or two a month), and since they don’t work as loss leaders to sell my novels and novellas either, I might as well publish them on all possible venues. “The Sea Gives, the Sea Takes Away”: After a painful divorce, Elisabeth returns to her home on Skagit Bay to heal — with the help of a little magic. “Sailing to Utopia”: Ecotopia is perfect — except when you refuse to be laid back about everything. Fed up, Picara decides to go on a tour of perfect societies, only to discover that every utopia contains the seeds of a dystopia. 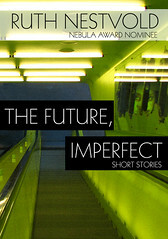 The short stories in this collection were previously published in various venues including Strange Horizons, Abyss & Apex and Futurismic. If you are so inclined, do please pass the word along! 52 authors you can try for FREE! 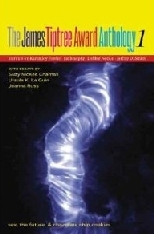 Fifty-two books by fifty-two authors. All are the first in a series, all are free. Click the image or the link below to check them out! Please note: not all of these books are free outside of the U.S. Many of them have been made free through price-matching on Amazon, and the author does not have control over this. 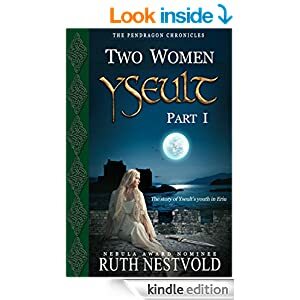 My book, for example, Yseult: Two Women, has not been price-matched outside of the US, whereas my Pendragon short story “Gawain and Ragnell” has. Sorry for the inconvenience! Slowly getting back into the blogosphere, me. 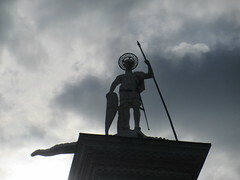 With family matters no longer as pressing, and the head cold winding down, I can get more done that needs to get done. Yesterday I didn’t make any progress on the big stuff on the to-do list, but I did manage to get 1200 words written. That’s a good writing day for me! “Gaetano, there is something I would like you to do for me,” she said from her chair on the dais several steps above him. He already stood at the bottom of the dais, so tentatively, he took the first step. Now he was nearly eye to eye with the princess. 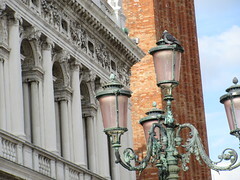 Slowly he took the rest of the stairs up to the elaborately upholstered chair on which she sat, so that he towered above her, rather than she towering above him, as it should be. 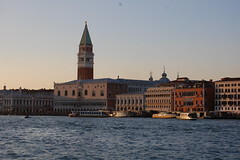 Gaetano had seen the sister of the new princess many times since Prince Vittore’s marriage. She was a flighty and vivacious thing, a young woman who laughed often and didn’t have a care in the world. He examined the object he held. “An apple?” he couldn’t help but blurting out. 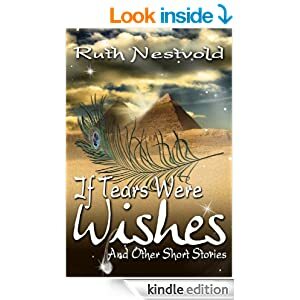 By the way, my short story collection If Tears Were Wishes will be free from tomorrow, Jan. 8 to Jan. 12. If you don’t have it yet, grab yourself a copy! 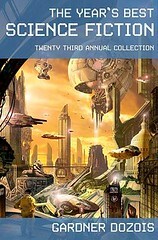 In honor of the occasion, I’m offering my award-winning SF novella, Looking Through Lace, free through Dec. 29. 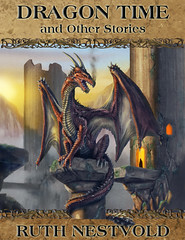 Stories on the Go: 101 Very Short Stories by 101 Authors – FREE! 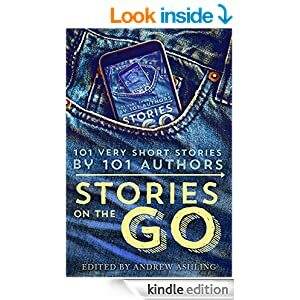 I have another Christmas present for my readers: Stories on the Go: 101 Very Short Stories by 101 Authors. For this one, my contribution was very small, as you can gather from the title — less than one percent. 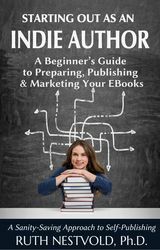 🙂 This is a mutual project from a whole bunch of indie authors who hang out on Kboards, including Hugh Howey, Toni Dwiggens, Lisa Grace and many, many more. 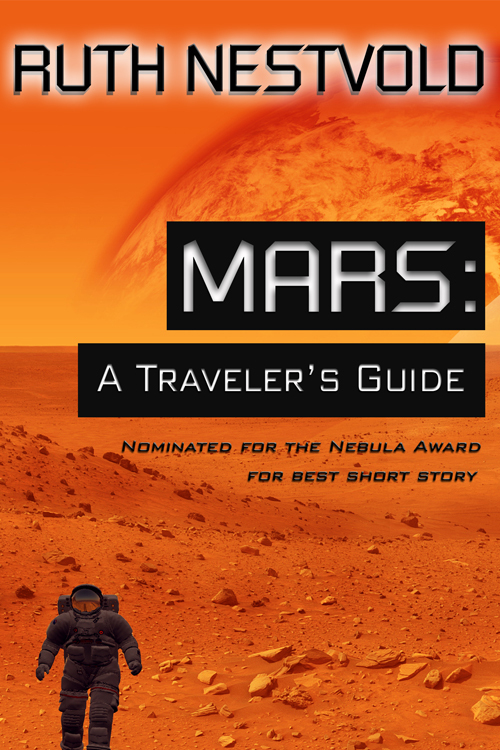 All of the stories are flash fiction pieces, under 1000 words. 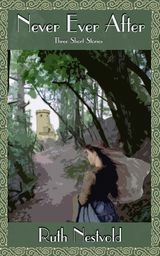 We have Andrew Ashling to thank for doing most of the editing, with some help from various beta readers among our ranks, and Scarlett Rugers for the cover. 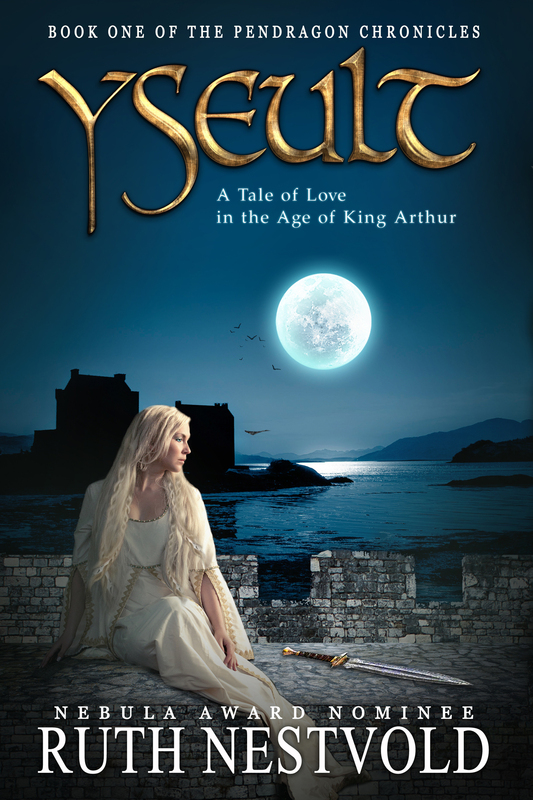 As I mentioned a while back, in September I embarked on an experiment: splitting my almost 200,000 word monster book Yseult into episodes and making the first one free. The problem was, Amazon wasn’t cooperating. The book was free on iTunes, B&N, Google Play, you name it — but no matter how many times I clicked on “tell us about a lower price” and how many people I asked to tattle on me, the price refused to budge, sitting there stubbornly at 99c. I published the first two episodes within days of each other, but when I had so much trouble making the first book free, I didn’t bother putting together the last two. Yesterday, I finally got fed up at how long it was taking for Amazon to price match, and I wrote them directly. Some time ago, after a series of very disappointing free runs that hardly seemed to bump the visibility of the respective books at all, I decided to give up on temporary free runs as an advertizing method. Instead, I tried to increase interest using permafree offerings. Let’s just say that hasn’t gone so well. I haven’t been doing a lot of marketing for some time, and it has really been showing in my sales figures. Admittedly I didn’t have a lot of time while I was working on the translation, but it has made me quite convinced that if you don’t make any effort to market and find readers, they are not going to find you. 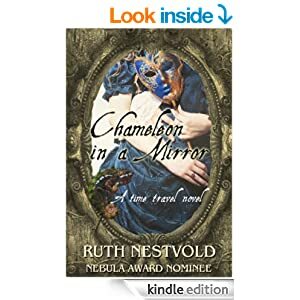 I published Chameleon in a Mirror earlier this year when I was right in the middle of the translation. 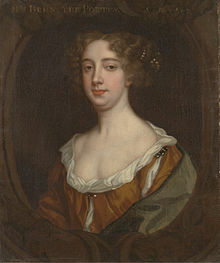 I didn’t do anything other than announce it on this blog and post a couple of chapters to my Aphra Behn Page. It sold a few copies and then proceeded to sink into oblivion. Even after over half a year, it still doesn’t have enough reviews for me to book any paid advertizing anywhere. So I decided to try out “free” again for a change, in the hopes that a few people will download, read, and review. 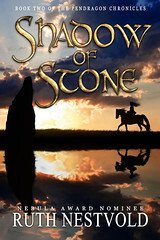 I updated my list here on this blog of places to notify about a free run, went through it only using the sites that didn’t charge for the announcement, and got back to organizing the cover reveal for Island of Glass. 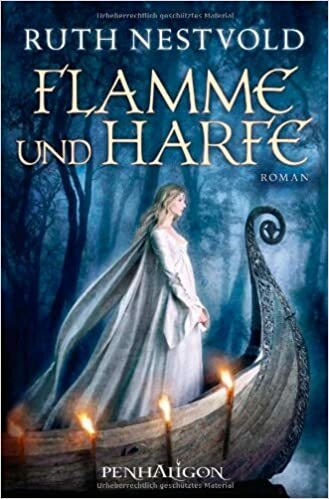 So if anyone reading this is in Germany, please download a copy! (And everyone else too, of course.) It’s free through October 18. It would be so cool to get into the top 100 here! Of course, I don’t yet know if this will result in actual sales once the free run is over. Be assured that I will post more next week. My sales on sites other than Amazon are so abysmal, if this works, it might be worth to pull my books elsewhere and put all my eggs back in one basket, as bad as that advice usually is. 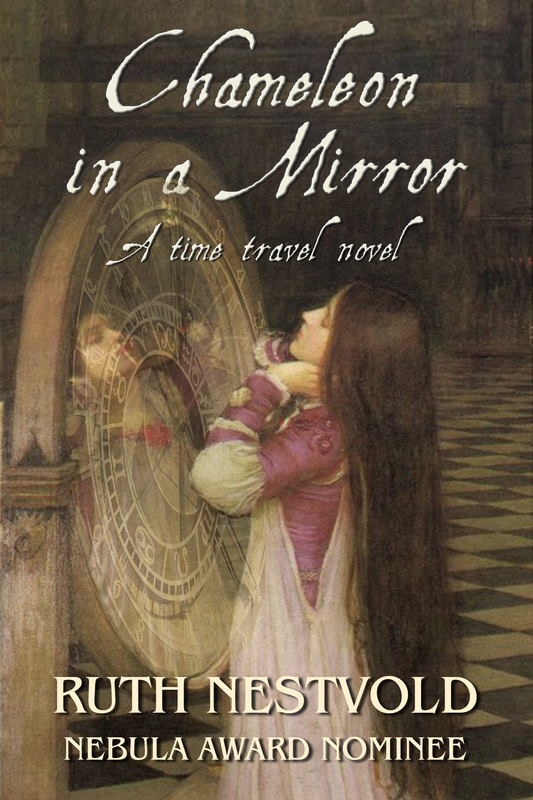 ADDENDUM: Chameleon is a Mirror is now #89 on Amazon.de!